This limited edition book is signed by author Bill Yenne. 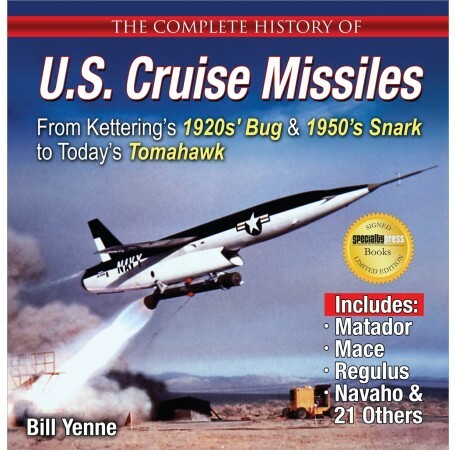 "Bill Yenne provides a very readable text that is well supplemented with previously un-published photographs and illustrations. 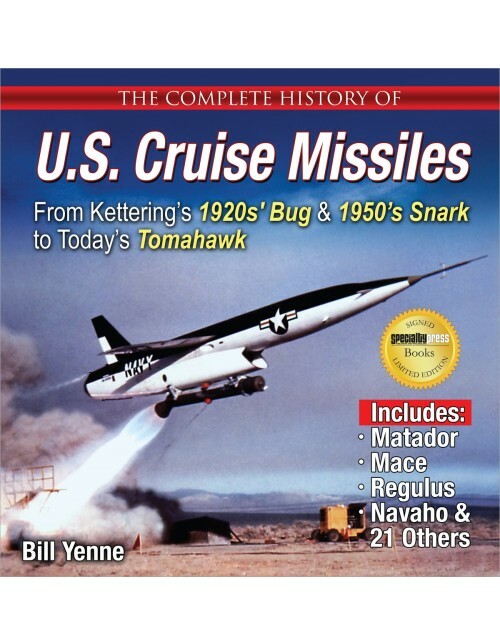 If you want the history of US cruise missiles in one book, this is the reference you need."